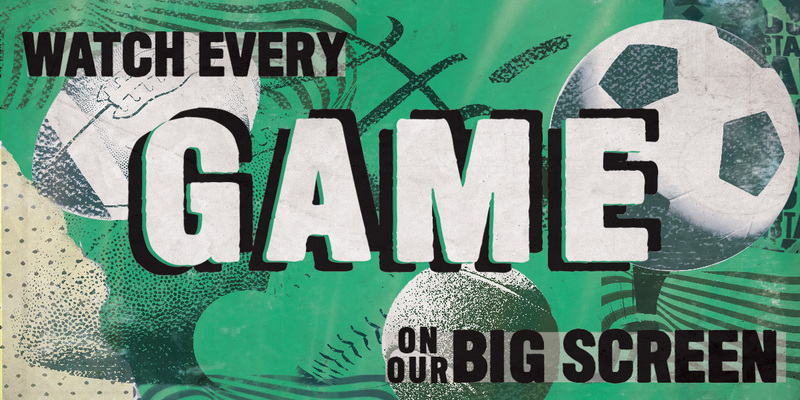 The most fun party you will attend this summer, and the second of four amazing events this year! 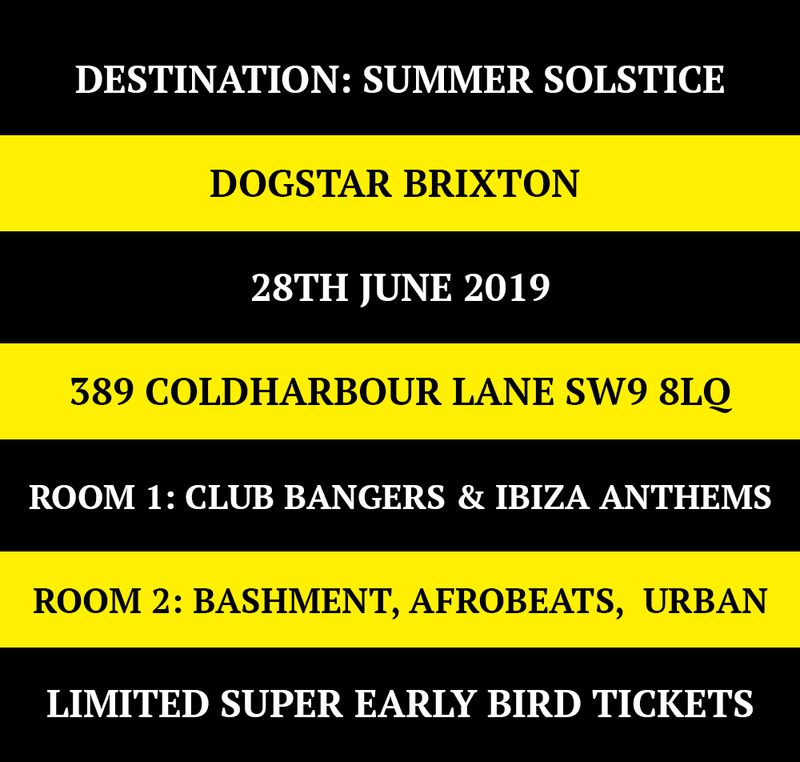 Welcome to DESTINATION: SUMMER SOLSTICE at DOGSTAR BRIXTON. The second of four seasonal events this year. Enter our summer beach themed rooms, filled with inflatables, confetti (because of course), neon paint and popcorn. This night is not to be missed.